Cardio is any type of exercise that increases your heart rate and blood circulation. Yes, cardio workouts help you lose weight and get in shape. However, a good cardio workout can do much more: it can help you improve your heart, lung, and circulatory system's health. It also increases your bone density, helping you fight osteoporosis and reducing chances of a hip fracture. In addition, the endorphins you release during a cardio workout can help you combat depression. There are countless benefits of cardio workouts and, because of that, cardio workouts are essential in your fitness plan. In FitnessInn you’ll find all the cardio gym equipment you need. 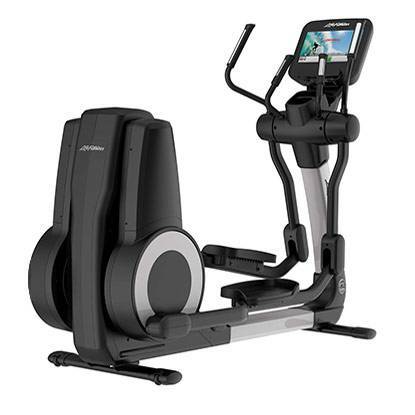 Browse through our treadmill, rowers, elliptical cross trainers, exercise bikes, spin bikes, and much more. Read carefully through our buying guides, and find that cardio equipment that fits your preferences and fitness goals the best! Working out at home is a good way of getting into shape without having to break your daily routine. Daily routines make your days more effective and so do home cardio machines. One of the issues we encounter when we start working out is the lack of time: going to the gym requires preparation, time, and effort. How many times have you said that you would actually go to the gym and workout and ended up not going? That’s why many people find it more effective to have their own home workout machine. 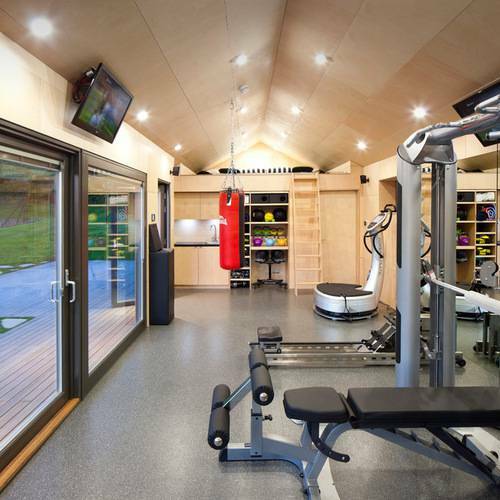 Home cardio equipment also allows you to save money in the long run. Having a small gym at home gives you a lot of freedom when working out and allows you to even become more serious about having a healthy lifestyle: you can exercise in the morning, before eating food, during your free time, when and how you want. In addition, you do not have to worry about the weather: it can rain, snow, or there can be a suffocating heat: it doesn’t matter! Because you’ll be exercising quietly in the comfort of your home. If you want to gain muscle, burn fat, stay fit or just lead a healthy lifestyle, cardiovascular exercises are imperative. They improve blood circulation, help your respiratory system, strengthen muscle tissues and make you feel healthier and happier because you generate endorphins. Which machine is better for me? Not all machines are the same: depending on the sport you do you will work one area or another of your body. So, considering your goals, the muscles you want to strengthen or the parts in which you want to reduce fat, you will have to choose the one that best suits your needs. The most common are treadmills, cross trainers, and exercise bikes. Each one works specific body zones and has distinct characteristics. Therefore, when buying your machine you must take into account the benefits of each device. 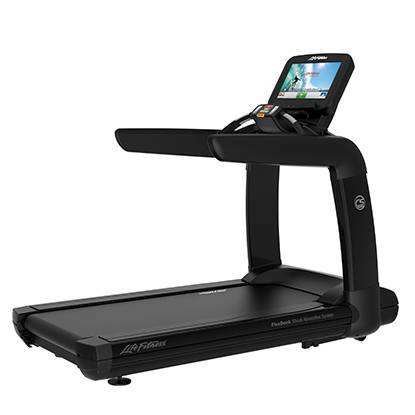 Treadmills are one of the most common gym equipment in both gyms and homes. It is an exercise that everyone can do, it is entertaining and it is possible to practice it at any level. 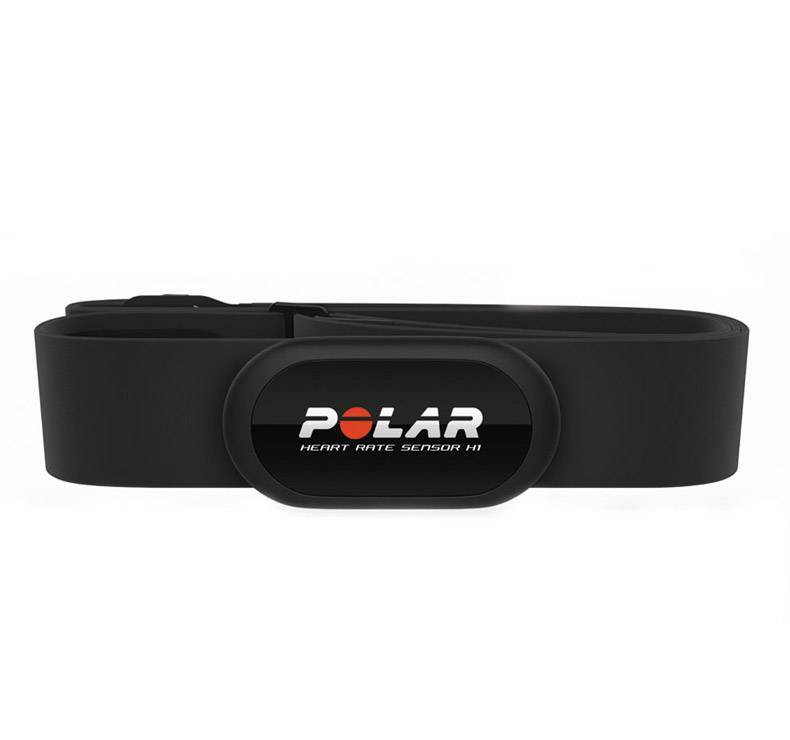 It improves circulation, is one of the best ways to gain resistance in both the muscles and the cardiorespiratory system and generates a lot of endorphins. According to expert athletes, running is one of the most engaging sports. Many will think that running only works out the legs, but it is not true. Running on the treadmill or in open spaces not only strengthens the thighs, but also the buttocks, abdomen, calves and even the arms and chest. Therefore, treadmills help with widespread fat loss and bodybuilding. 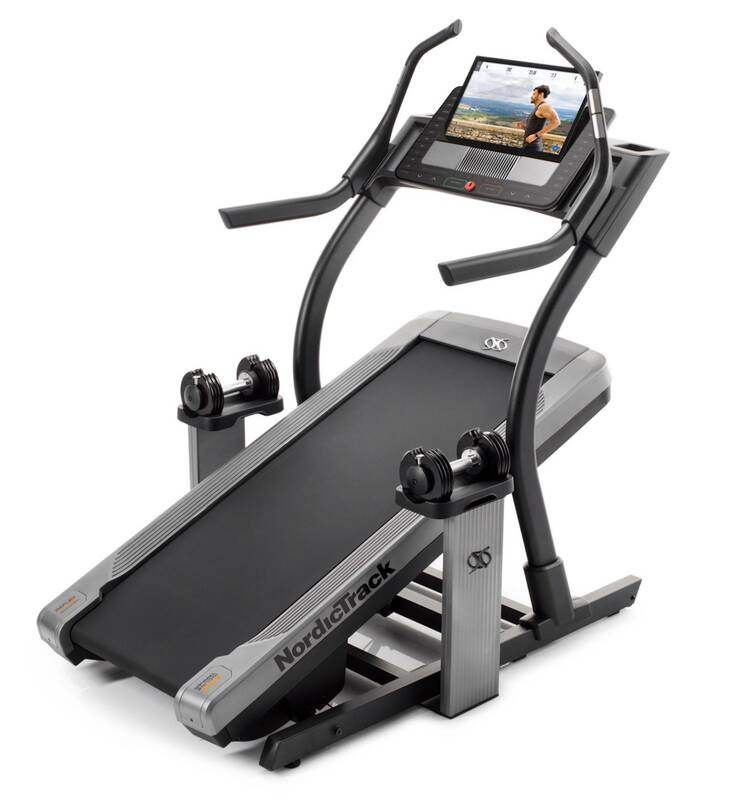 Treadmills are also adjustable to several levels: they allow to regulate both the intensity of the exercise and the inclination in which it is performed. Thanks to that we can work different parts of the muscle, which helps us to gain resistance. Static bicycles are also very common in homes, as they also carry out an entertaining, healthy and easy exercise, and are also comfortable to keep in small spaces. When we pedal, we strengthen the legs and tone the glutes. You also get all the benefits that this entails: improved circulation and respiratory system, generation of endorphins and loss of fat, among many others. Static bikes take up little space, there are even some folding models. They are a good choice for small houses. 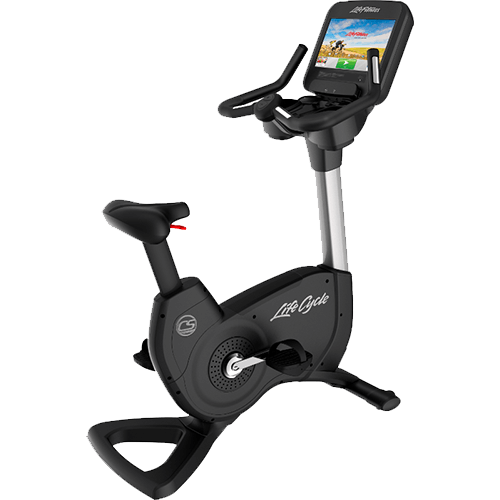 Elliptical bikes are becoming more fashionable both in gyms and in homes thanks to the large number of muscles that they train. When using elliptical cross trainers we force our arms and legs and try keeping the balance, for that tightening the abdomen is needed! 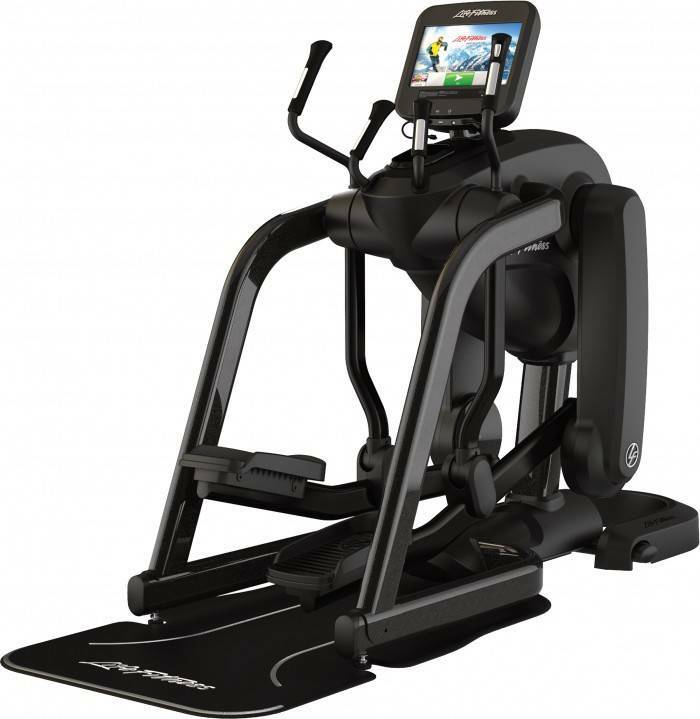 Elliptical cross trainers are the best option for generalized fat loss and to strengthen body muscles. 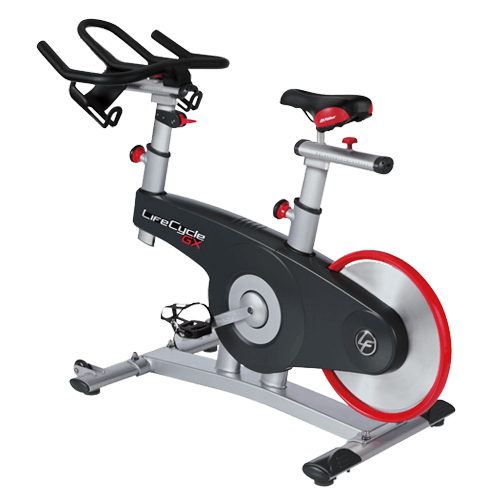 If you are looking for a home cardio machine and you just don’t know where to begin, what’s the best machine for achieving your fitness goals don’t hesitate to get in touch with us. We are fitness experts at your service. You can also check our buyer’s guides for more information available in each product category.